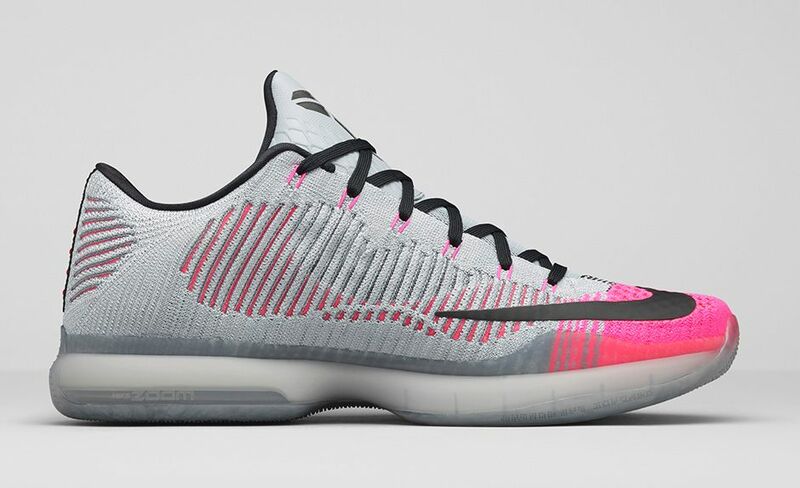 Nike is releasing two sneaker inspirations today from the past today, with the Nike Kobe X Elite Low ‘Mambacurial’ being one of them. 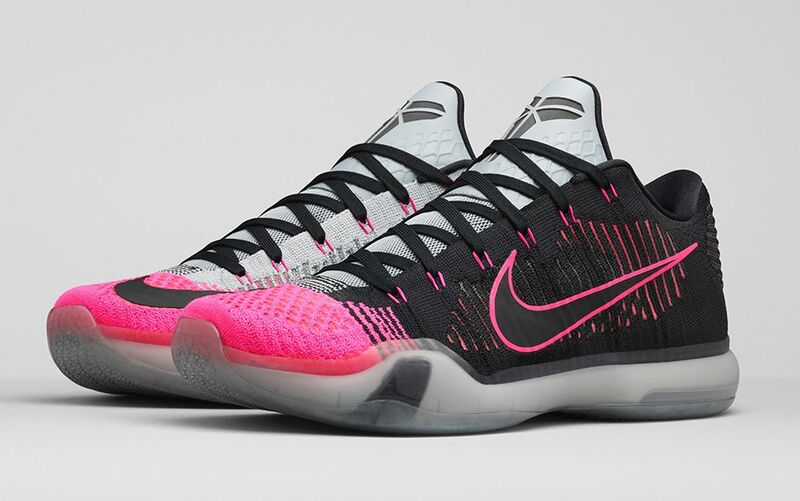 In addition to the ‘Cork’ LeBron 12, the Nike Kobe X Elite Low ‘Mambacurial’ is based on a past sneaker inspiration, specifically the Nike Kobe 8 ‘Mambacurial’. That shoe had a gradient effect going with pink slowly turning to purple, like the Mercurial boot with the same colorway that released at the time. Both Kobes are based on Bryant’s passion for soccer, having grown up overseas watching the matches. 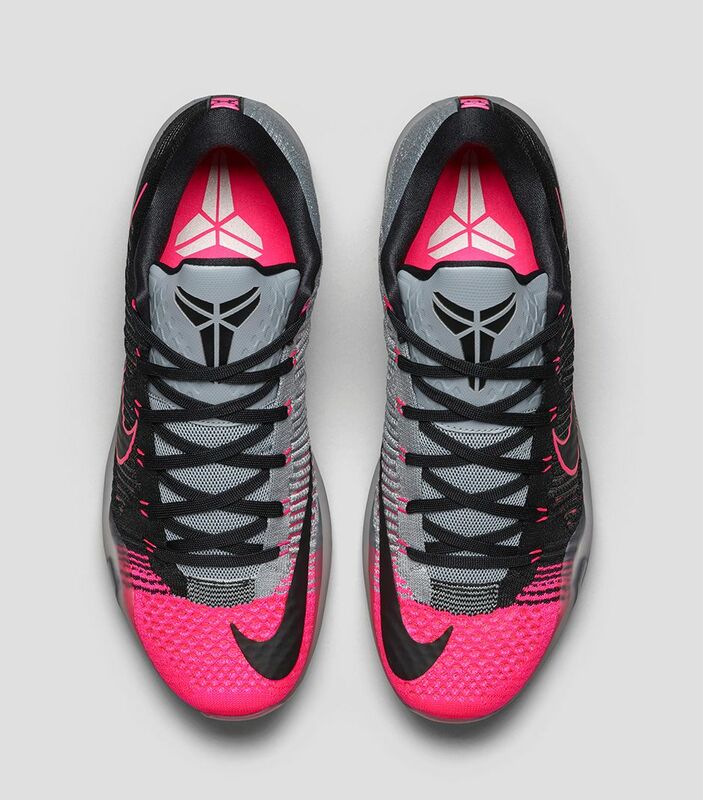 This Kobe X is unique compared to others, mostly due to the extra swoosh on the inner toe, a signature on Nike’s futbol cleats. 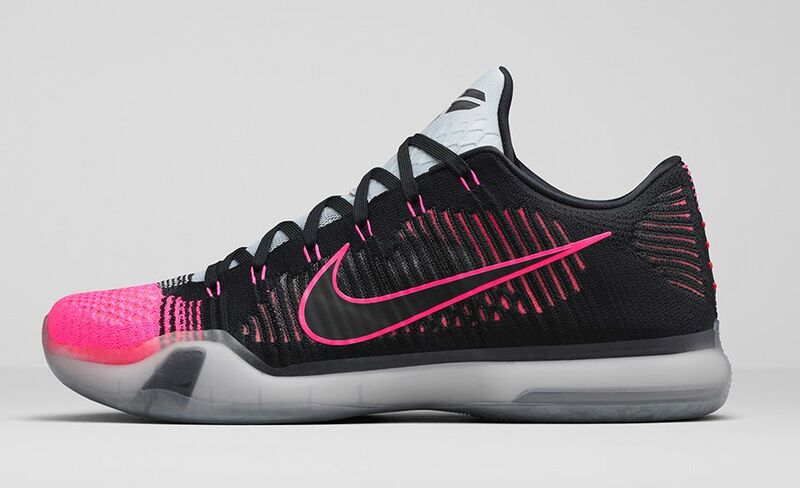 You can pick up the Nike Kobe X Elite Low ‘Mambacurial’ at the retailer links below. The sneaker will cost $200. This CW is really sweet, I love the placement of the swoosh in the medial side. And I love the connection of how a fool and his money shall soon part. Two bills? Nike has lost its mind. And I also love how one assumed that paying retail, no, employees discount at Nike employee store. Lol guys why are you arguing: it’s a frickin shoe. Seriously.